Closeup Of Several Clusters Of Juicy Ripe Red Currant Berries. 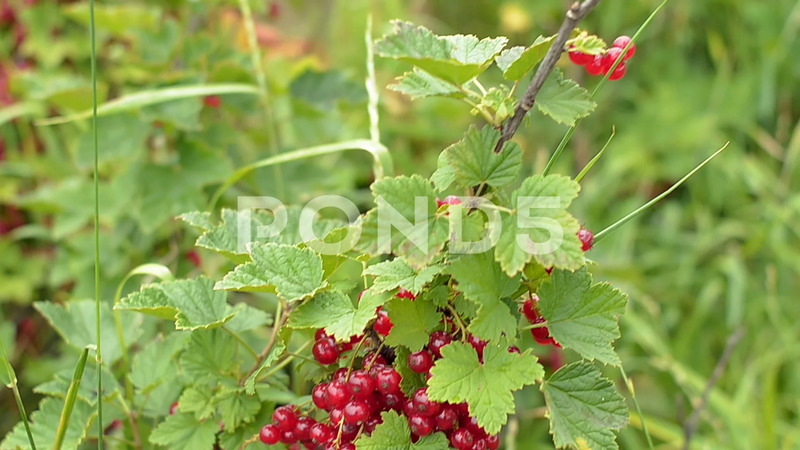 Description: Closeup of several clusters of juicy ripe red currant berries. Organic farm.